In honor of labor day today, I wanted to share with y’all a couple of things I learned in my Unitarian Universalist church this past Sunday. The first is a prayer of sorts, or a thought meditation. As a congregation, we said this together in unison, and I kind of teared up during it. The thing I find really special about this prayer is its built in self-compassion, which I have been working on ever since encountering the work of Brene Brown recently. Brene writes a lot about the dangers of perfectionism. Here, I love that although regret is expressed for past mistakes, there is a willingness to have compassion for our human foibles and weaknesses, and yet a quiet determination to keep striving, together, to improve and treat each other with greater kindness. For falling short of the admonitions of the spirit, we forgive ourselves and each other; we begin again in love. For losing sight of our unity, we forgive ourselves and each other; we begin again in love. Second, the title of today’s post is taken from the lyrics of the poem Bread & Roses, by James Oppenheim, which was published in The American Magazine in 1911. The song is associated with a textile strike, and we also sang a version of this together in church yesterday morning. Today, I am reminded to appreciate and honor not only those who have come before us, brave men and women who gathered together in unions and fought long and hard and at great cost for many things that a great number of people take for granted today, things like the five day work week, worker’s rights, and child labor laws, but also to honor the invisible among us who still labor for their living, many of whom are not treated with anything like the dignity or respect they deserve. 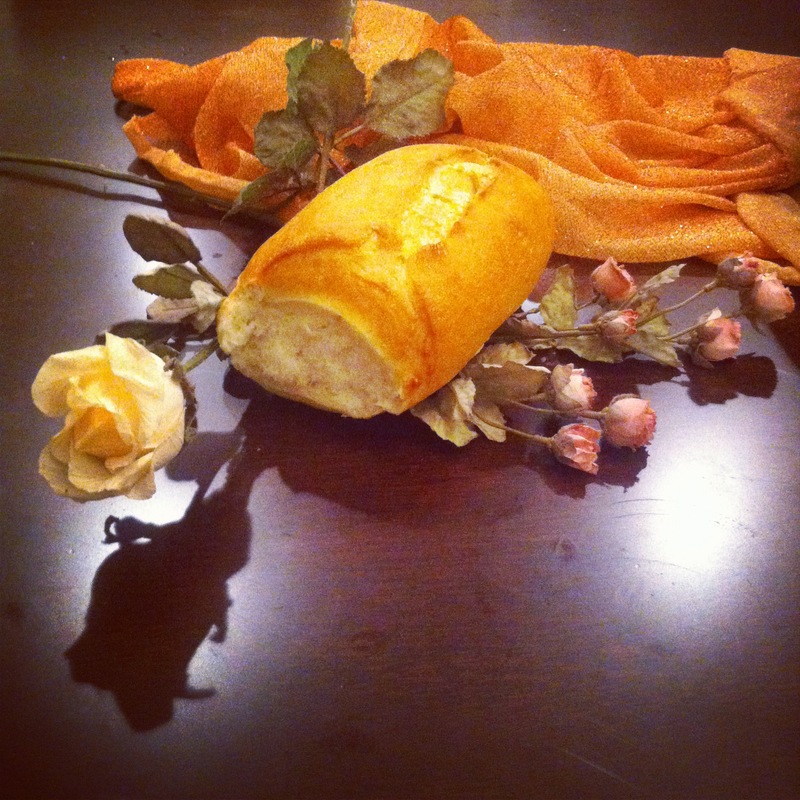 May they have roses in their lives, as well as bread. May I continue to hold steady in my purpose to recognize and speak for these and others who have few to speak for them. I just finished reading another book on this subject, a really nice story by a man named Michael Gates Gill, called How Starbucks Saved My Life: A Son of Privilege Learns to Live LIke Everyone Else. In this classic fall-from grace tale, an older man who was used to a life of both luxury and arrogance learns humility and the value of hard work as a barrista in a New York coffee shop. The book is reminding me once again that people are worth more than the dollar amount of their yearly incomes.